The rise of homegrown rap and R&B take centre-stage, but our tips for 2018 also feature pop, indie and electronic music. Dive into our list of 11 acts we're excited about for the year ahead, and take a listen to what they've done so far. 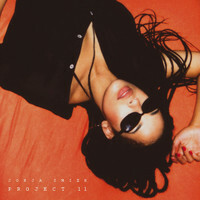 Though there’s been buzz around her since 2016, Jorja Smith got the golden ticket of a Drake co-sign in 2017, featuring on More Life and playing guest slots with the hip-hop behemoth. With a strikingly beautiful voice and thoughtful lyrics, she’s got some emotive ballads, but has also shown an exciting artistry, pushing beyond being another easy-listening type (2017 saw her embracing local heritage on a delicious slice of UK Garage with Preditah on ‘On My Mind’). 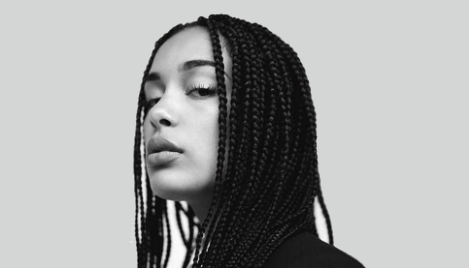 Needless to say, 2018 looks like the year where Jorja Smith’s star starts soaring. 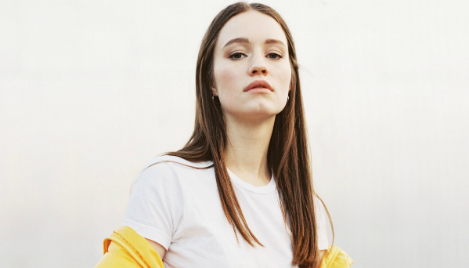 This Norwegian singer-songwriter has been billed as “the next Lorde” by certain corners of the music press and, coincidentally, her authority-baiting debut single, ‘Don’t Kill My Vibe’ was recently cited by the Melodrama-creator as one of her favourite songs of 2017. 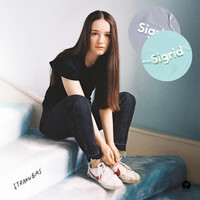 Undoubtedly Scandi-pop’s current “It girl”, 21-year-old Sigrid Solbakk Raabe pairs sweet, lilting vocals with propulsive beats to make some of the most infectious, attitude-packed pop music about. Check out latest single ‘Strangers’ now, because things are set to blow up for her in 2018. UK rap has been having a moment, and set to lead that moment into 2018 is young MC Dave. 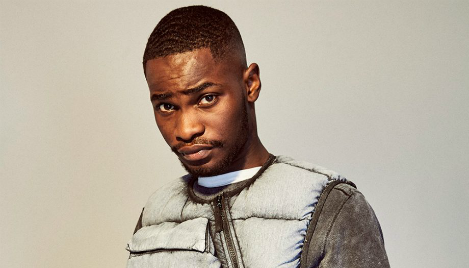 Though there’s been buzz around the South London teen for the past year, surrounding tunes that bang with a certain lyrical prowess, it was his explosive expression of political disillusion on ‘Question Time’ that proved he was an especially striking talent. 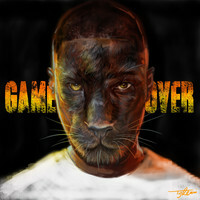 His Game Over EP expanded on this, with astoundingly emotive turns of phrase and entrancing, humid beats. With deft flow and bars like poetry, we’re so ready for a full-length. 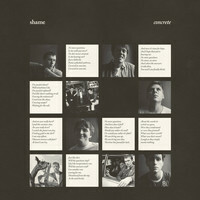 If a brutal combo of snarled vocals and scuzzy guitars sounds appealing to you, South Londoners Shame could well be your new favourite band. Having cut their teeth on tour with Fat White Family, these Mica Levi-approved punks spent 2017 picking up wall-to-wall acclaim for their visceral live shows and Ramones-meets-Mark E Smith attitude. 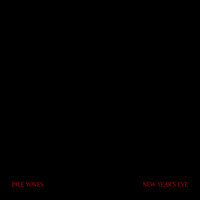 Their debut album’s due via Dead Oceans in January, and it’s an absolute doozy, destined to feature in 2018’s Albums of the Year round-ups. Do yourself a favour and get to know the most exciting British guitar band in years now. Less a band, more a creative community, Superorganism is an eight-strong operation, founded by Kiwis Emily and Harry, and fronted by Maine-based Japanese teen Orono. They met chatting online on music forums and, after a period swapping ideas over email and self-releasing songs, they’re now signed to Domino and co-habiting in London with a debut album due in 2018. Musically, try to imagine what The Avalanches, Of Montreal and Odelay-era Beck might sound like composing Nickelodeon themes together, and you’re in the right ball park. 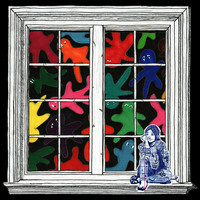 Bright, psychedelic pop par excellence. If it feels like Amber Bain’s nom de plume has been everyone’s lips for the last few years, it’s probably because it has been. Tipped as far back as 2015, the Buckinghamshire-born singer-songwriter has received vocal support from Dirty Hit label mates The 1975, and even made the BBC’s Sound of 2017 longlist. 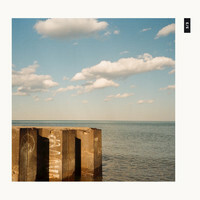 But after four exquisitely-layered EPs of dreamy alt-pop, 2018 is poised to be Bain’s breakthrough year. Having spent the tail-end of 2017 in the wilds of Wisconsin, recording her debut album at Bon Iver’s studio, she’s hoping to unveil the results this coming summer. We can’t wait. Manchester-via-Portugal-via Angola artist Diana De Brito - aka IAMDDB - self-describes her sound as “urban jazz”. You can hear where she’s coming from: her music blends soul-inflected hip-hop and gritty, Rihanna-esque R&B, with all the immediacy and introspection of a great jazz record. 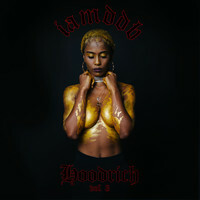 Her output has been consistently great, and the dark and smooth swirl of her third EP Hoodrich Vol. 3 gained her fans in all the right places, getting love from Noisey, The Fader, as well as US R&B star Bryson Tiller. Rising fast with no sign of stopping, IAMDDB is doing something special. Smerz have been on our radar since the start of 2016, when they delivered the irresistible bounce of ‘Because’, incidentally one of the year’s standout singles. Now label mates with Arca, Kaytranada and Jai Paul, the Norway-formed, Copenhagen-based duo are teasing material from their debut EP for XL Recordings, which is due in 2018. Serving up taut, propulsive productions that variously touch on minimal techno and symphonic electronica, Henriette Motzfeldt and Catharina Stoltenberg straddle the divide between bedroom and the dancefloor with effortless ease. Industry support early in your career can make a huge difference to emerging artists, and Pale Waves could scarcely boast a more vocal champion than The 1975’s frontman Matt Healy. As label mate, producer, mentor and tour pal to – not to mention number one cheerleader for – the Manchester-based five-piece, he’s helped them catapult their moreish melodies into the spotlight. Don’t let the goth make-up and inscrutable demeanours in their press shots fool you: Pale Waves deal in shimmering, guitar-pop earworms, topped with Heather Baron-Gracie’s gorgeous, sugary vocals. Hoping to repeat the successes of fellow Brightonians Royal Blood, Yonaka are the next great hopes for the UK’s thriving rock scene. Combining thunderous riffs, slick production from Savages-collaborator Rodaidh Mcdonald and a whole heap of hook-heavy pop nous, the quartet have already received support from Kerrang, NME and BBC Radio 1’s Daniel P Carter. Following a great 12 months that has seen them opening for Frank Carter & the Rattlesnakes, and releasing their cheekily-titled debut EP, Heavy, Yonaka are now focused on tearing up 2018. We wouldn’t bet against them succeeding.